Our Wooden Spoon Farm is Officially Open! 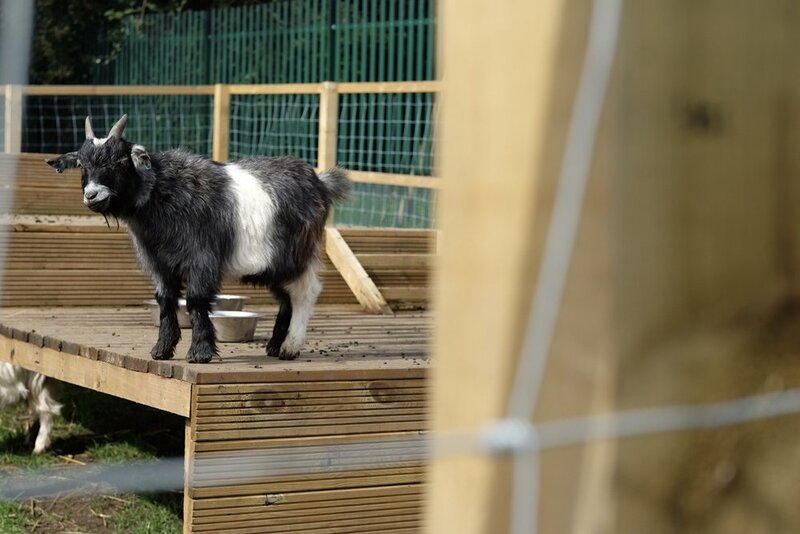 Pupils at Joseph Norton Academy were excited to take part in the formal opening of their Wooden Spoon School Farm this week. 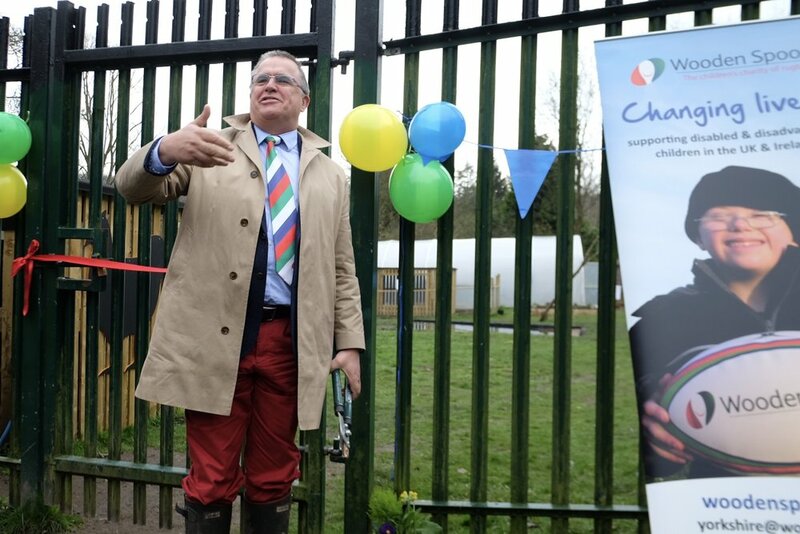 Chairman of Wooden Spoon Yorkshire, Stuart Watson, cut the ribbon to declare the project open, following which the farm manager and pupils gave visitors a tour of the superb new facilities. 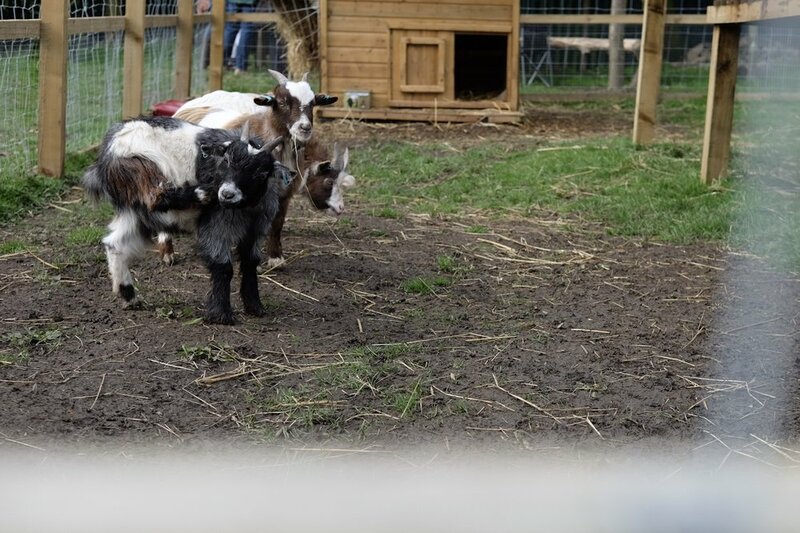 The farm is currently home to rabbits, goats, chickens and a host of smaller animals. Pigs and ducks will be joining the menagerie later in the year. 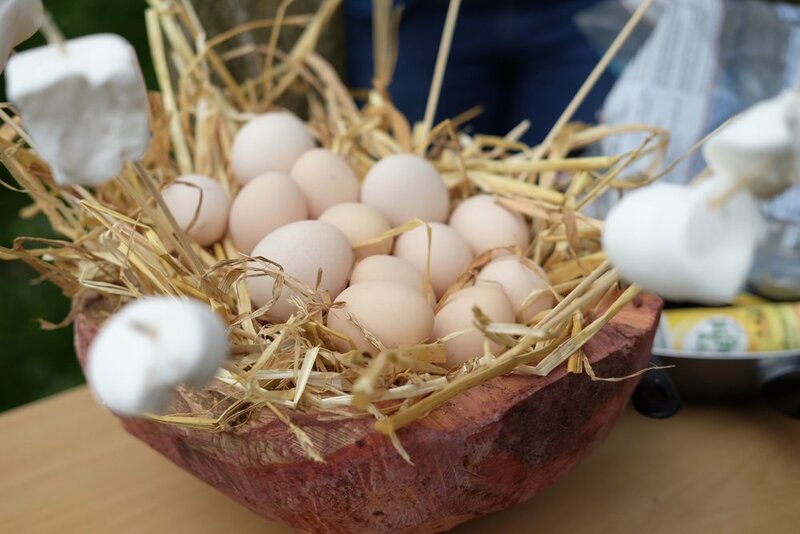 Guests included Wooden Spoon committee members, Cllr Janet Depledge, Trust governors and Joseph Norton families and friends – not to mention all the animals. Pupils enjoyed hosting the event and talking about the hard work they have undertaken so far this year. Member of the community Joy Lane commented: It has been a lovely day. I hadn’t realised what a valuable asset the school had for their pupils and families. 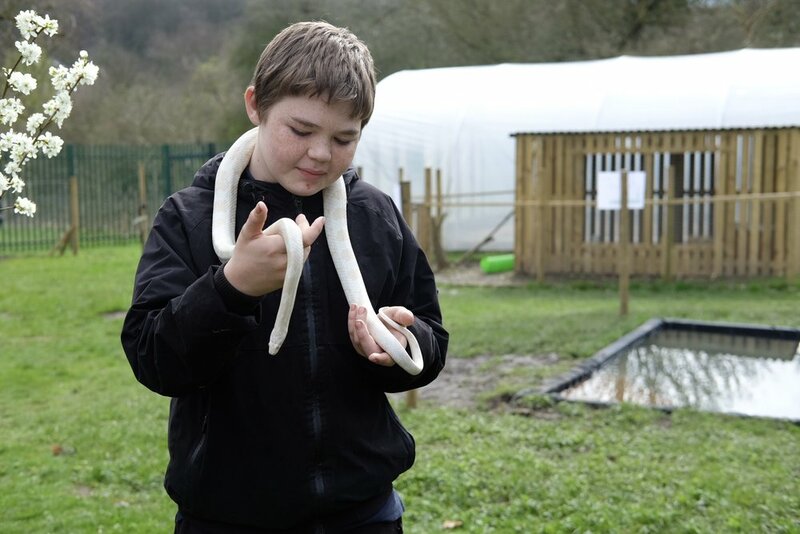 I could clearly see how the children benefit from the hands-on experience of looking after the animals and growing fruit and vegetables. There was a great turn out from the school and the local community. The school’s Headteacher Sarah Wilson said: none of this would have been possible without the support of Wooden Spoon Yorkshire. 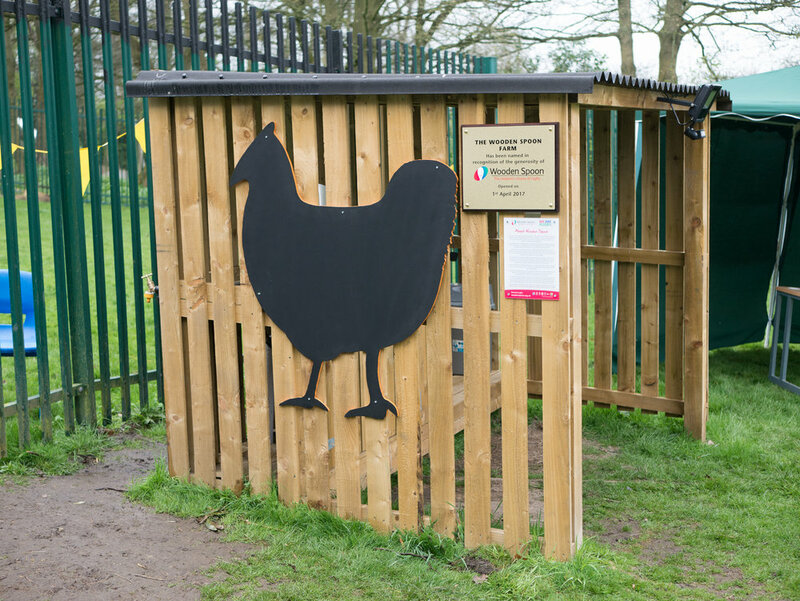 With their backing we have been able to transform a rundown garden into a fantastic outdoor learning area that will support the development of our pupils for many years to come. We are all immensely grateful.